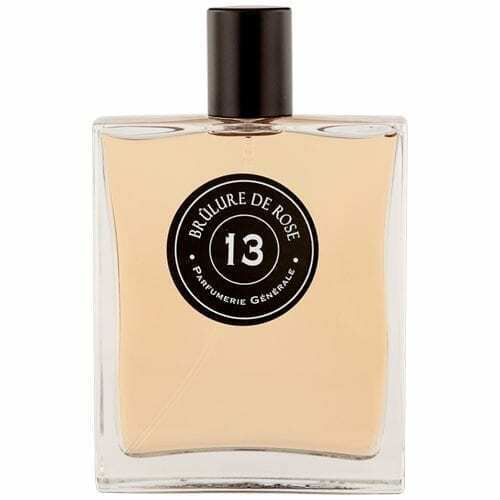 Created by chemist-turned-perfumer Pierre Guillaume, Parfumerie Generale (a play on his initials) boasts one of the most exciting perfume collections in many, many years. Unusual combinations and an unabashed, pure joy in the creation of fragrances that aren’t overly “intellectual” or too weird to wear (while still offering something utterly unique) are hallmarks of this amazing line. 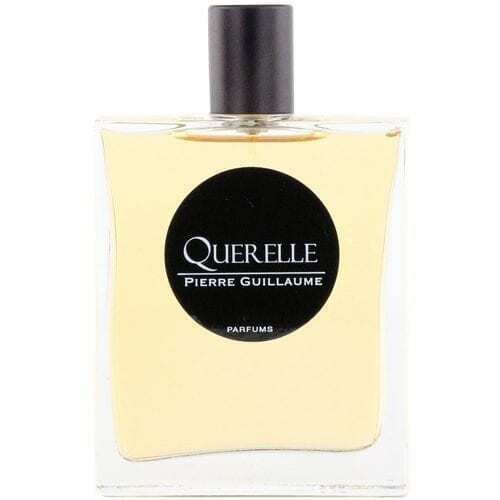 The bold and inventive Pierre Guillaume style is further enhanced in each Parfumerie Generale creation by technical prowess inspired by his background in fine chemistry: a captive ingredient, or one that is totally new, or a unique production process specific to each fragrance. By exploring new process such as “photo-affinage” (photo-refining or smoothing olfactory peaks by ultraviolet radiation), his creations are imprinted with a ‘vibrant’ or ‘melancolic’ feel. 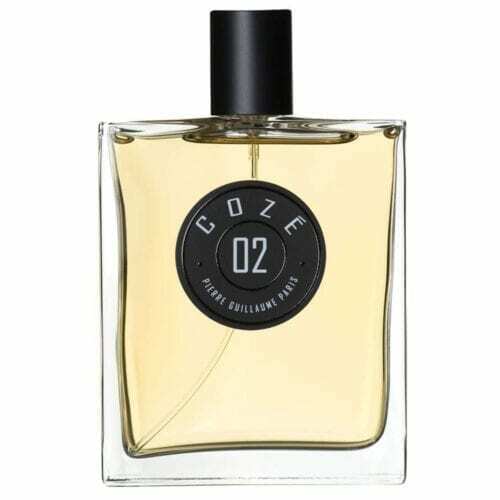 Full of personality and highly distinctive, every single one of the perfumes in this line bears its own strong character; there’s no fluffy, forgettable ‘filler’ perfumes here. Many of the dark fragrances are set off by something sweet; the lighter fragrances have a dash of wood or tea some other anchoring scent…always unexpected, and flat-out exciting. We know you’ll agree.